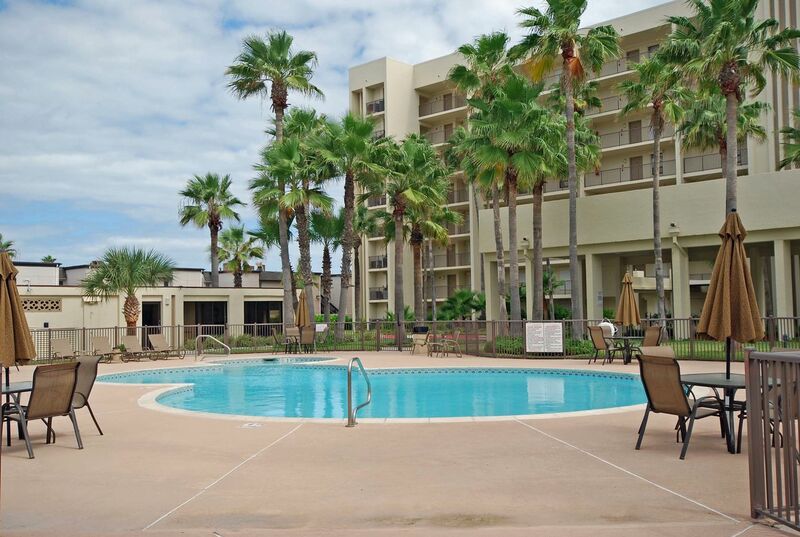 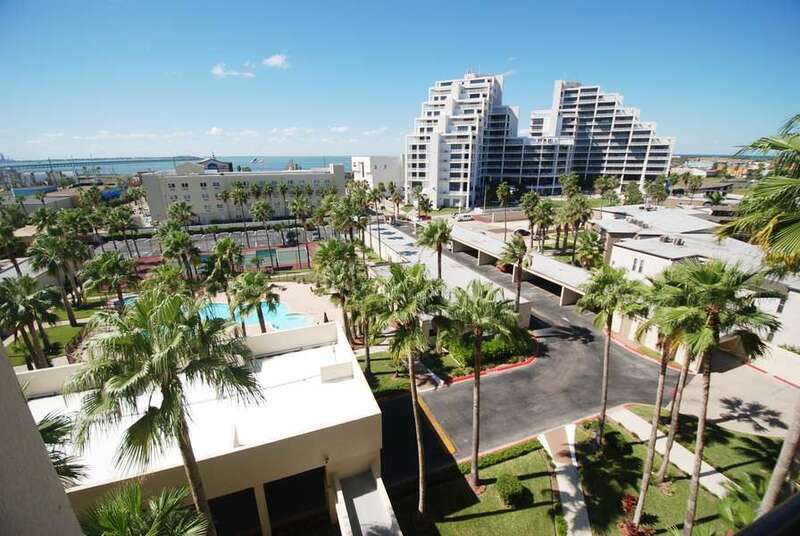 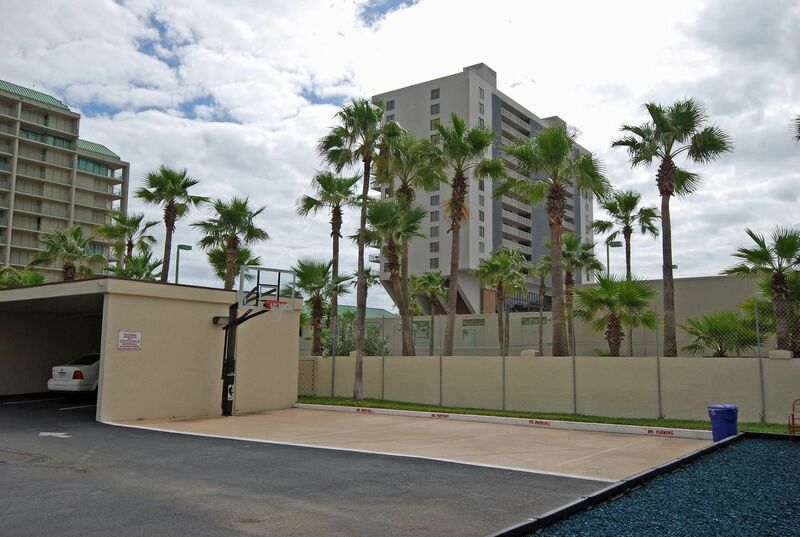 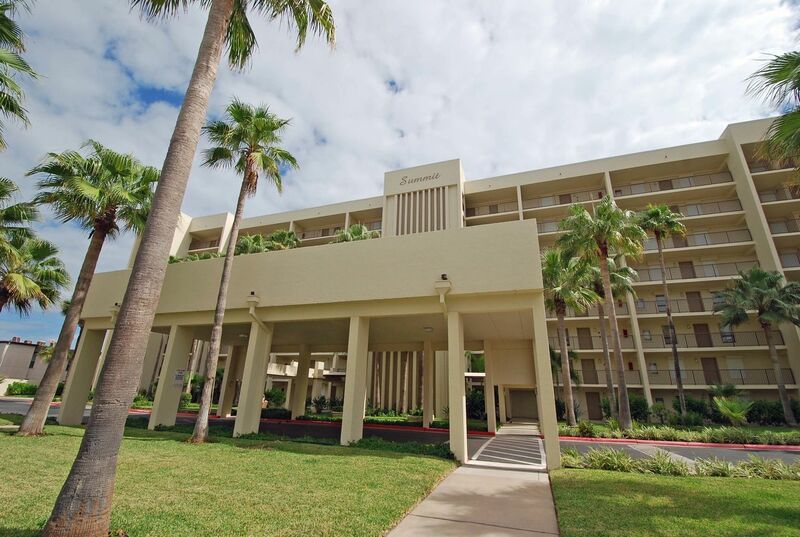 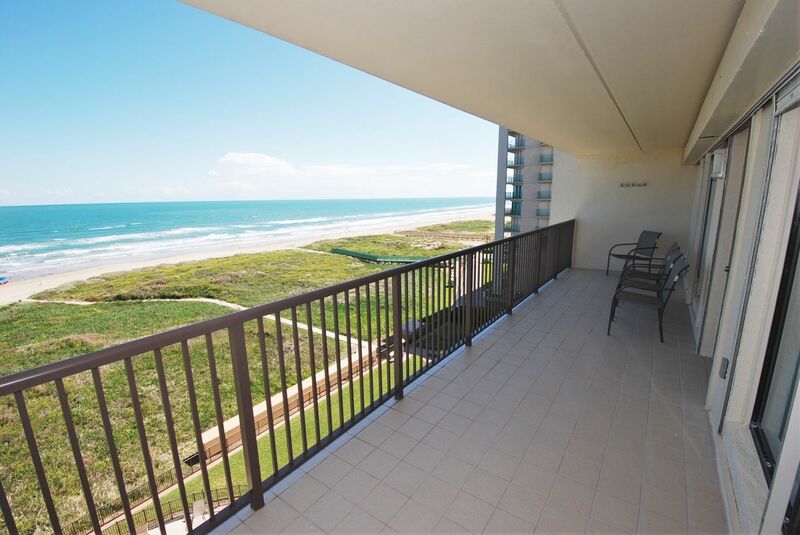 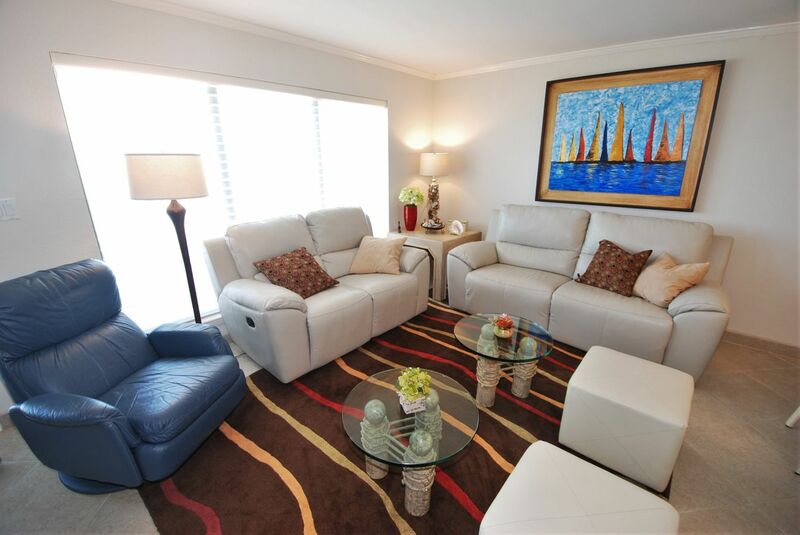 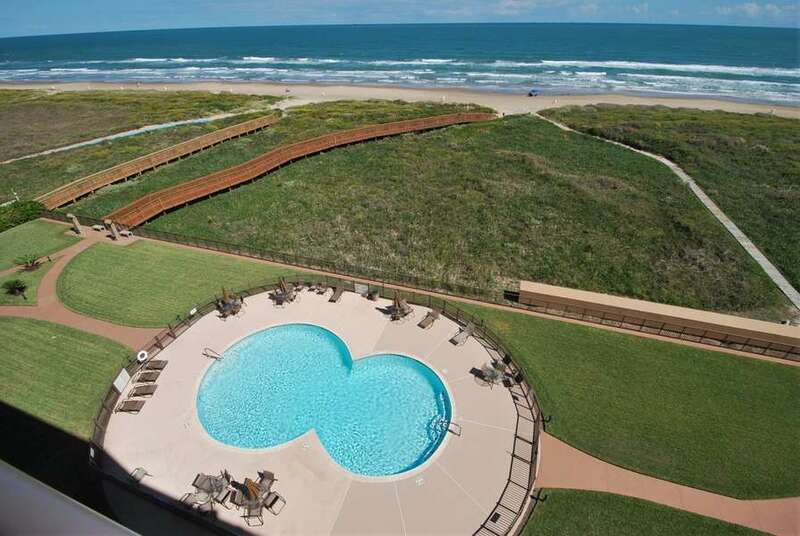 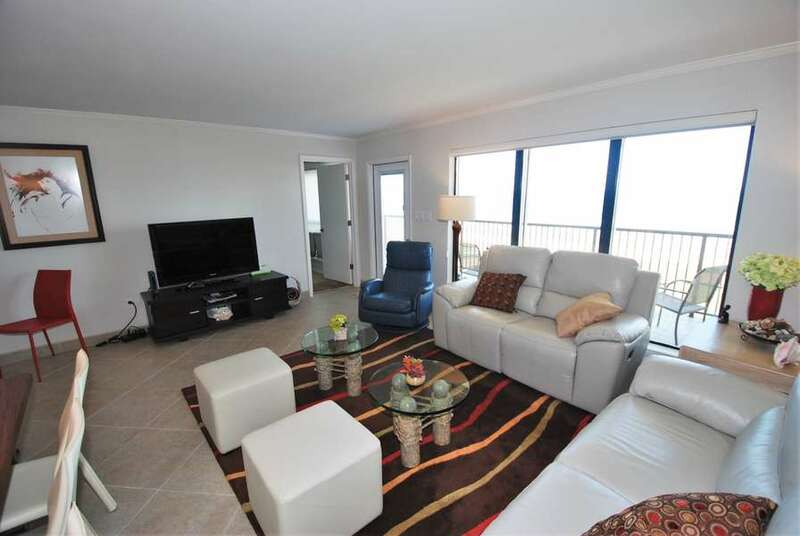 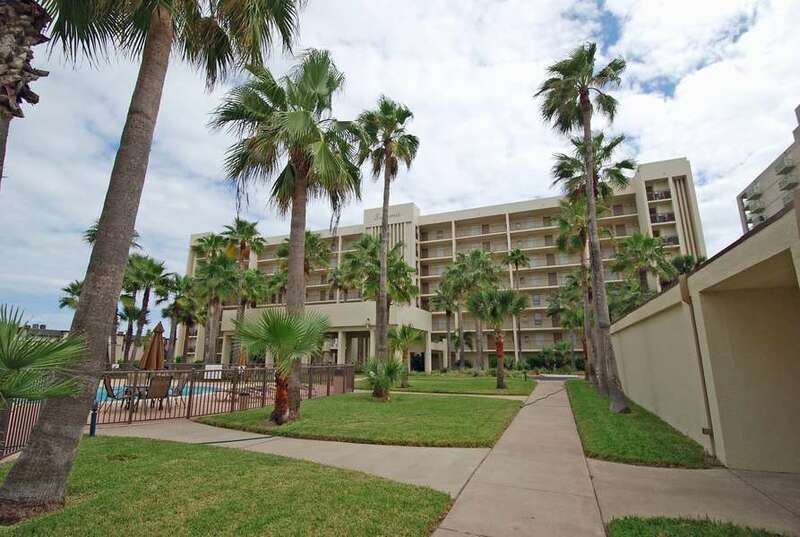 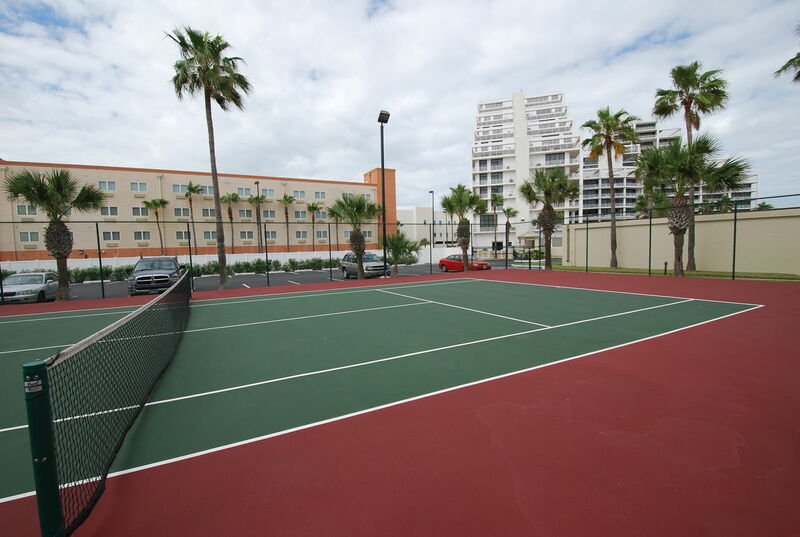 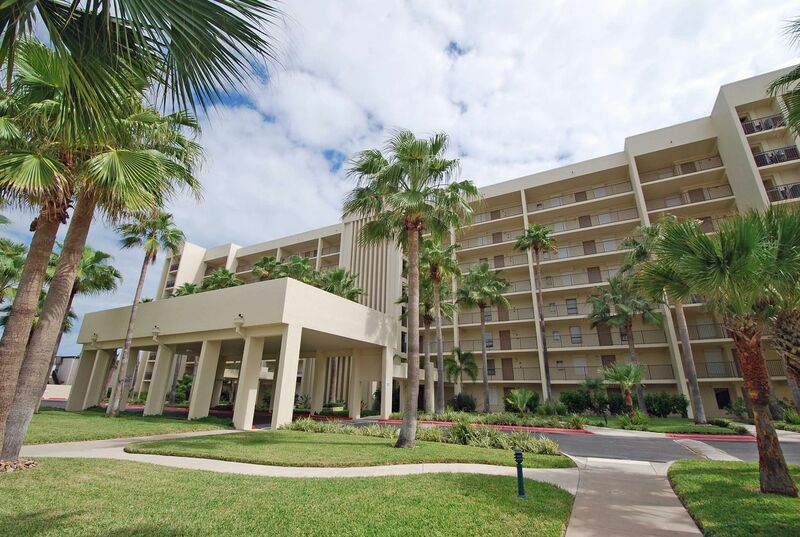 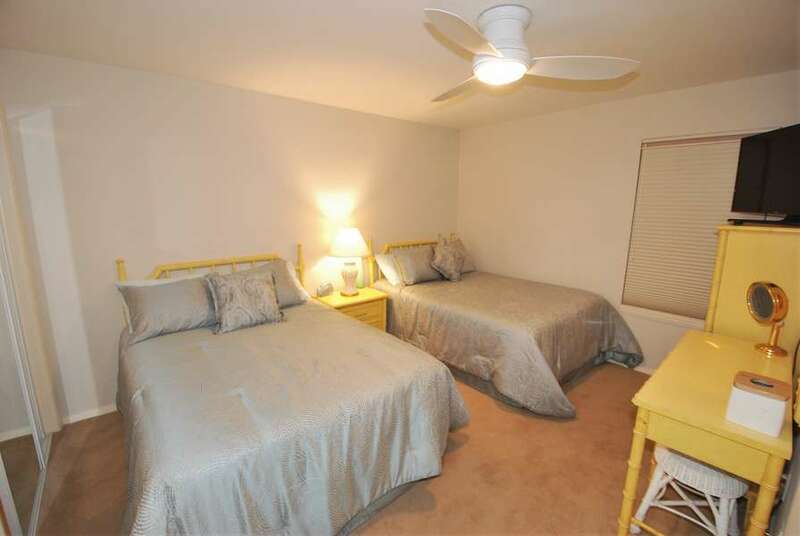 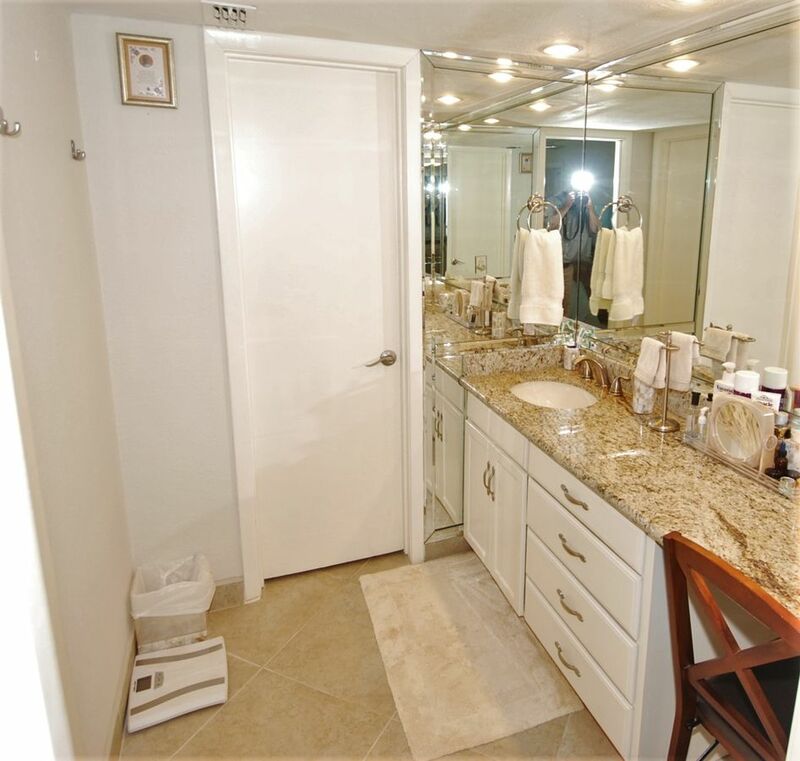 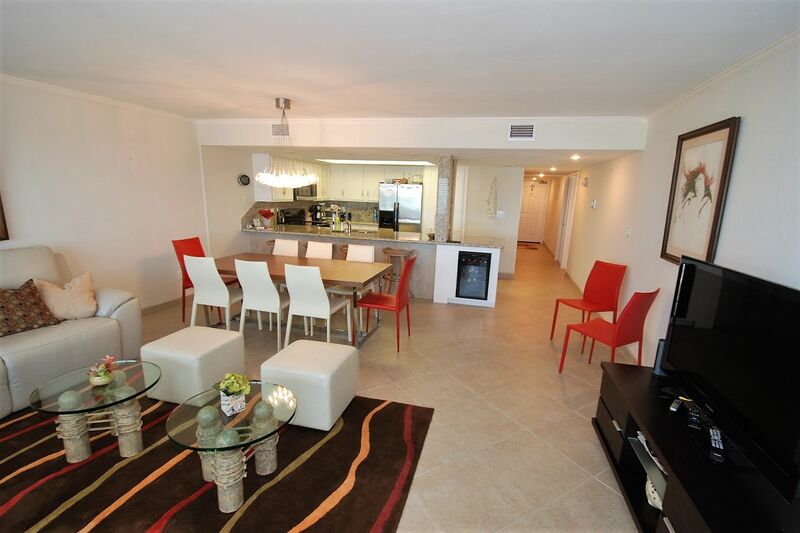 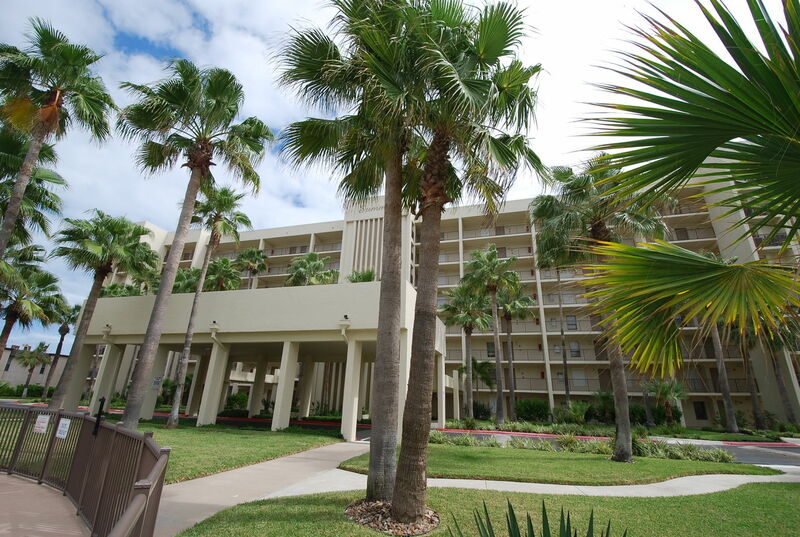 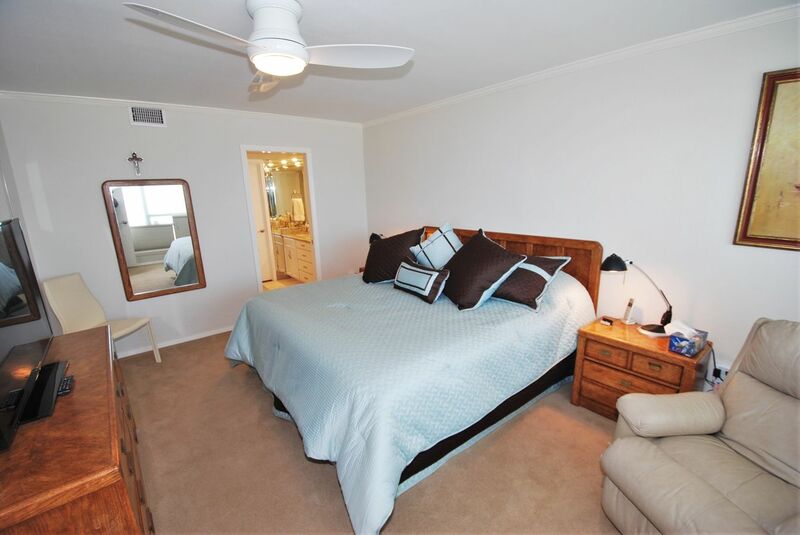 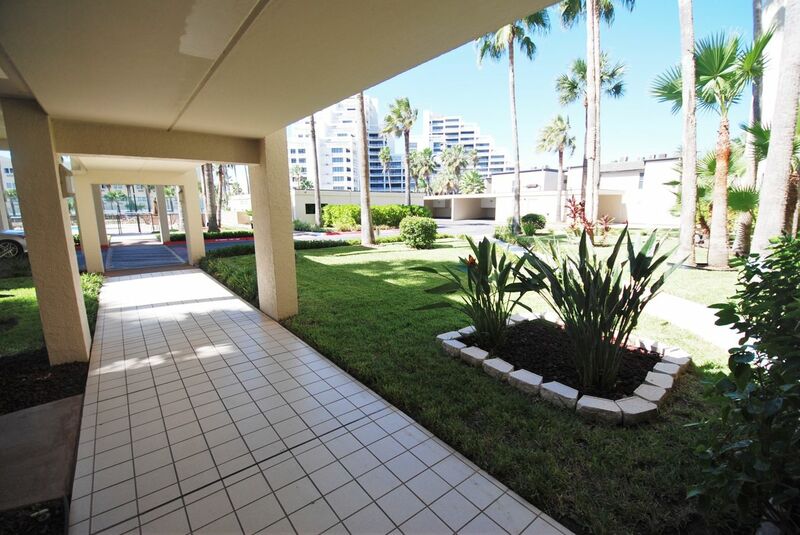 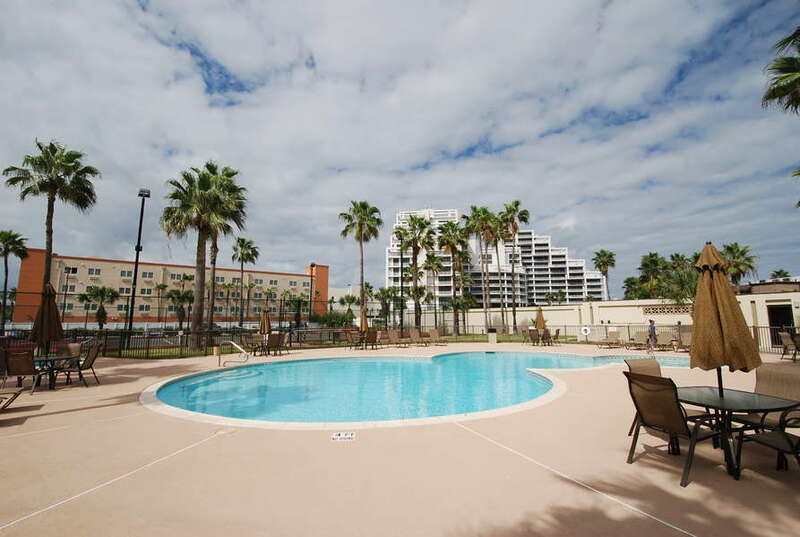 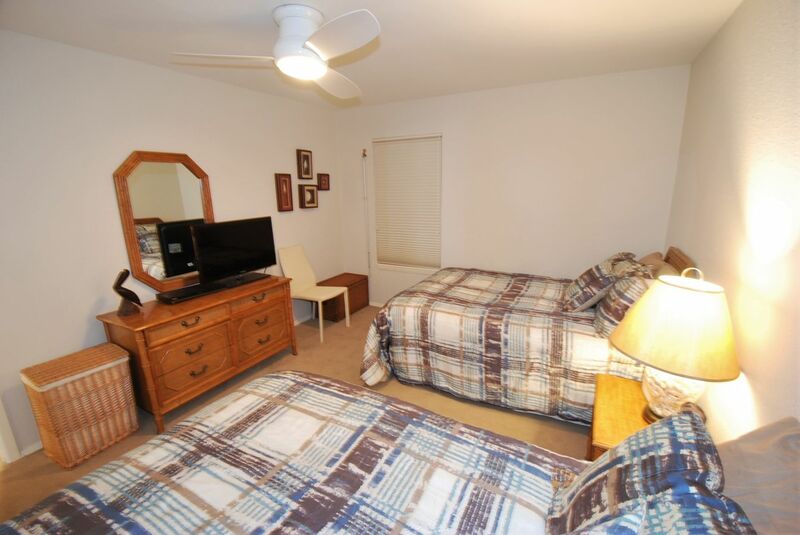 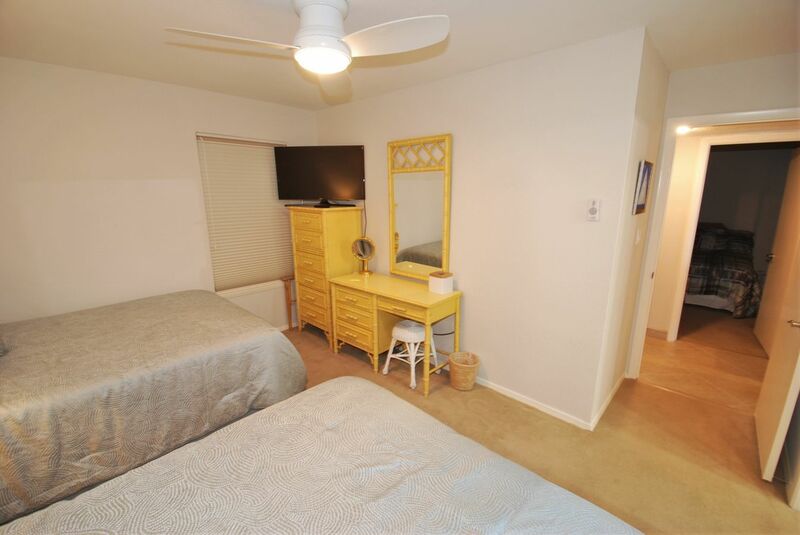 All new tastefully decorated three bedroom beachfront unit located on the seventh floor of The Summit Condominiums. 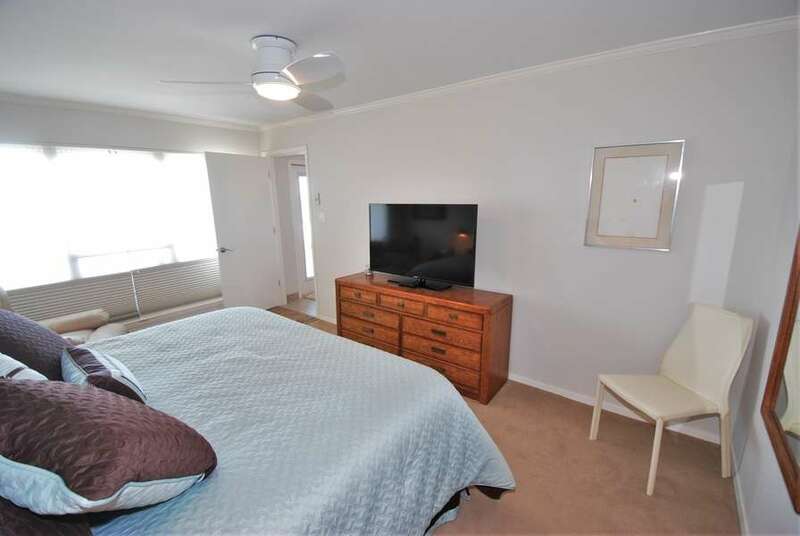 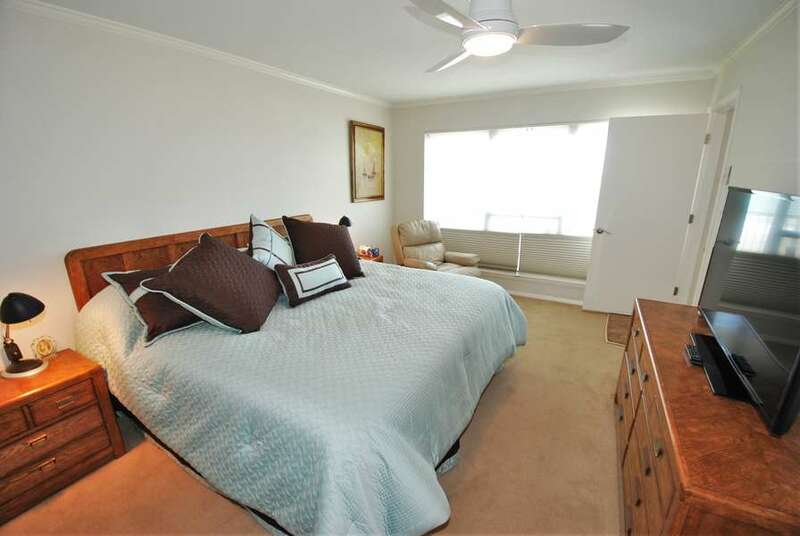 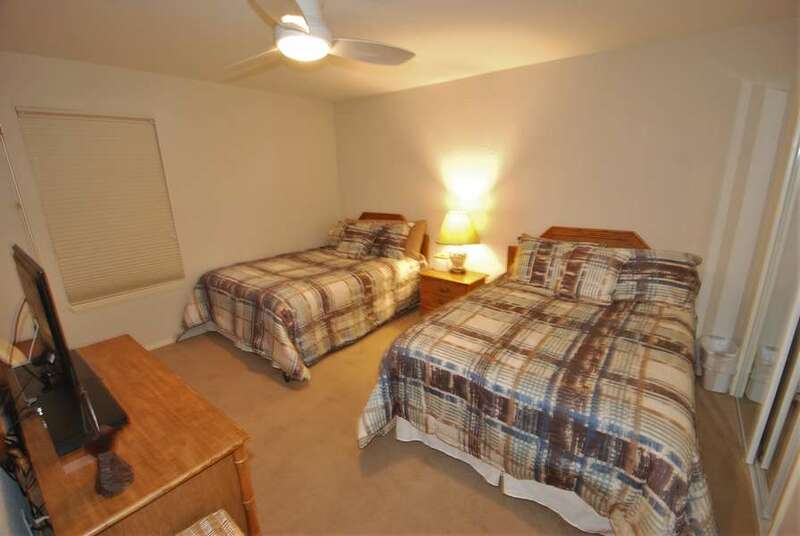 The master bedroom has a king size bed, the second bedroom has a king size bed and the third bed room has two full size beds. 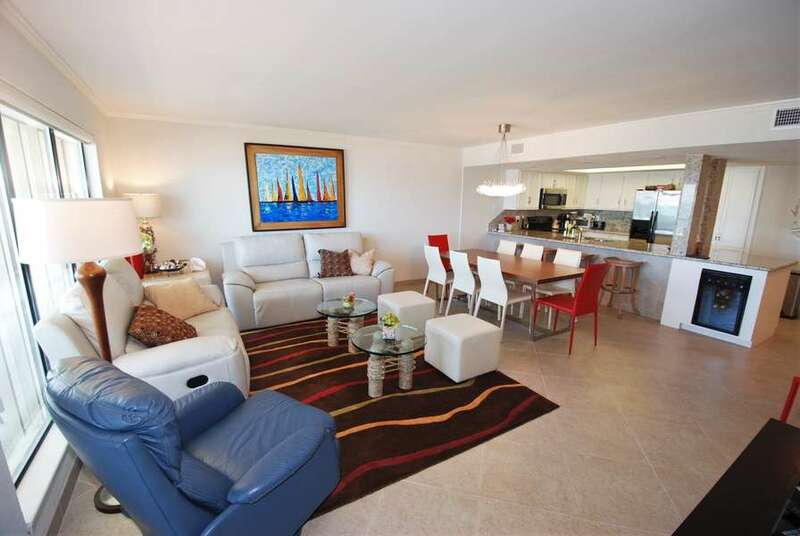 Large open living area great for a family get together. 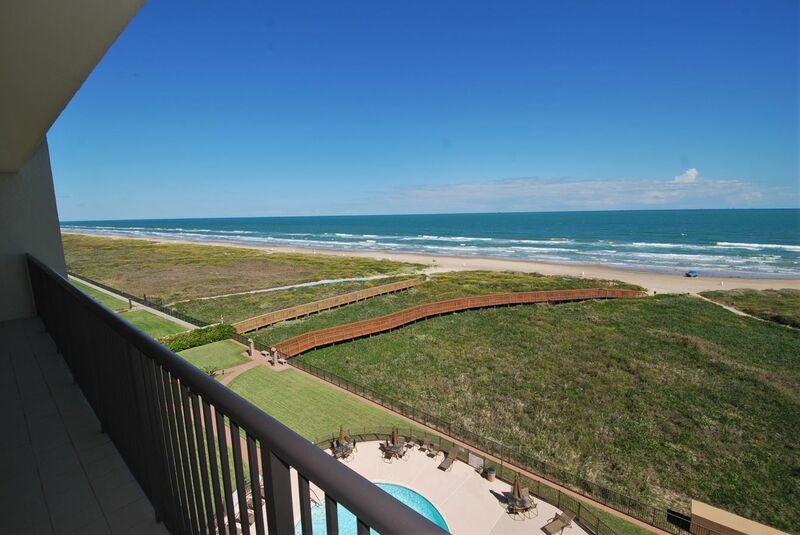 Ocean views from the living room, dinning, kitchen and master bedroom. 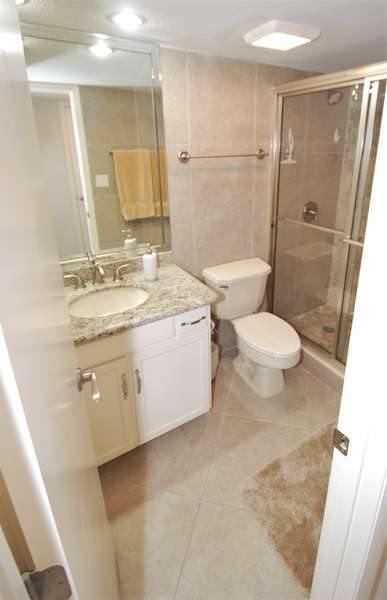 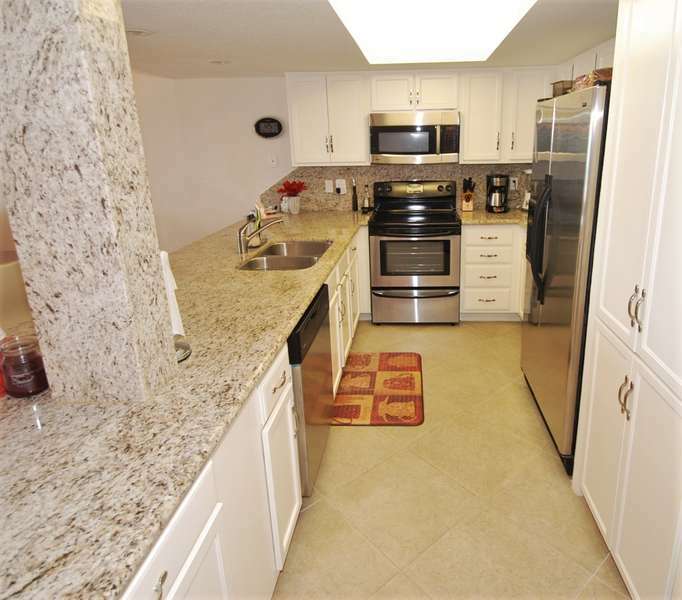 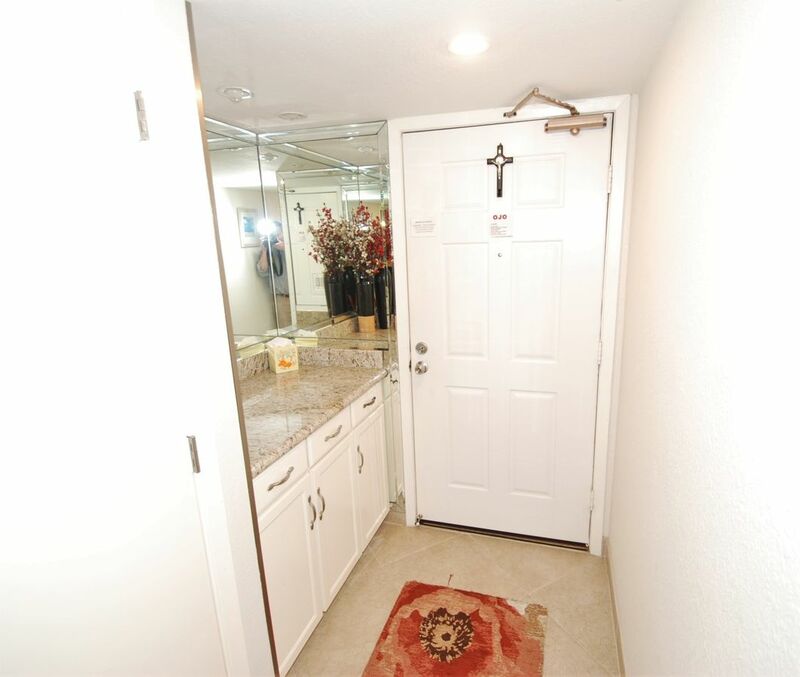 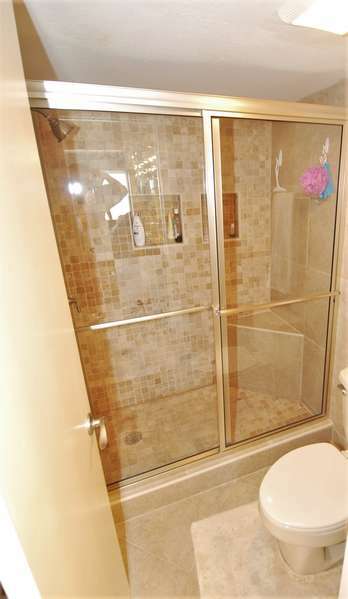 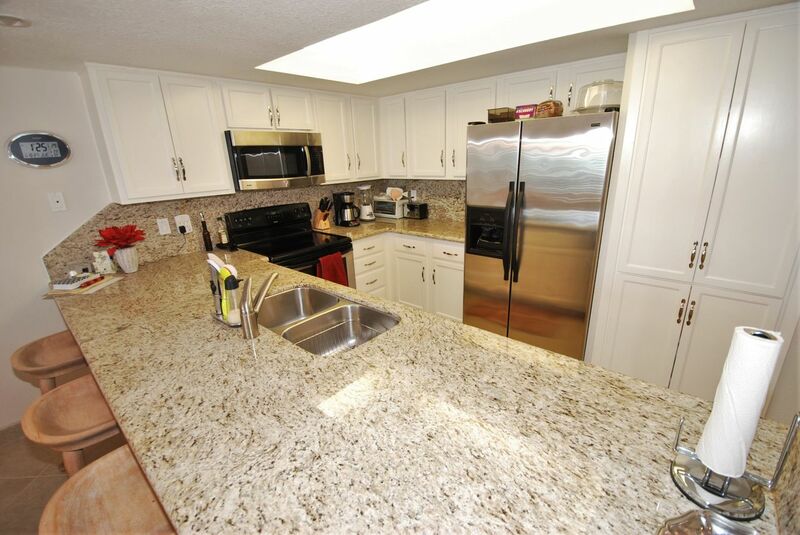 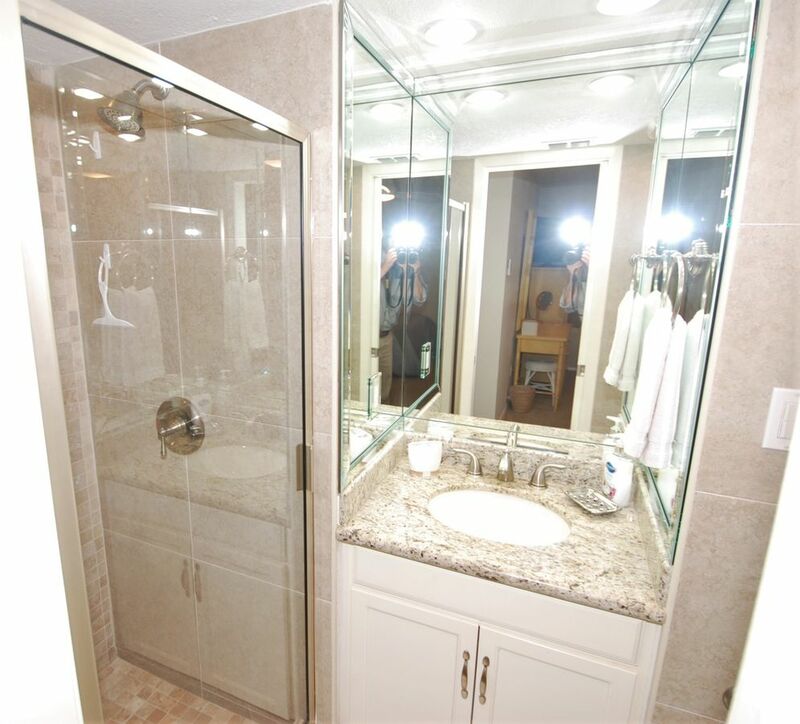 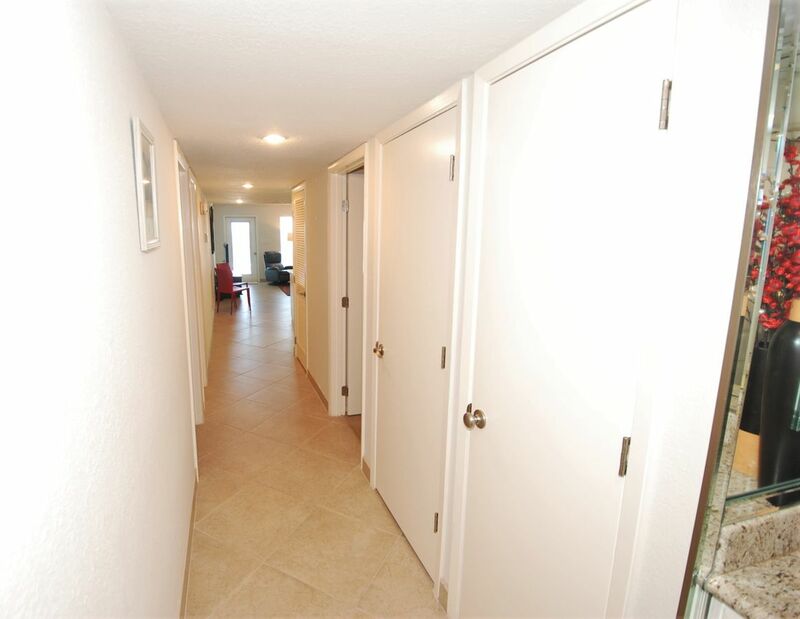 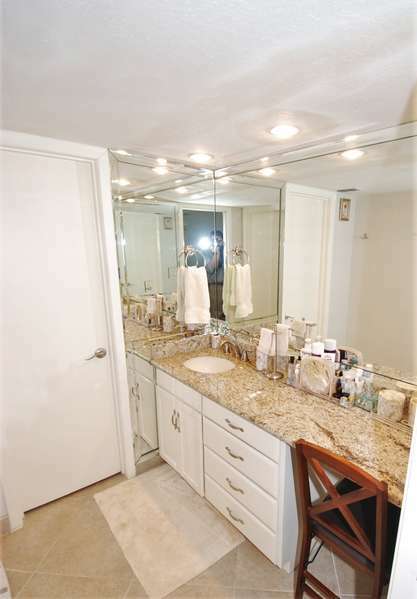 Fully equipped kitchen & granite top kitchen and restroom counters. 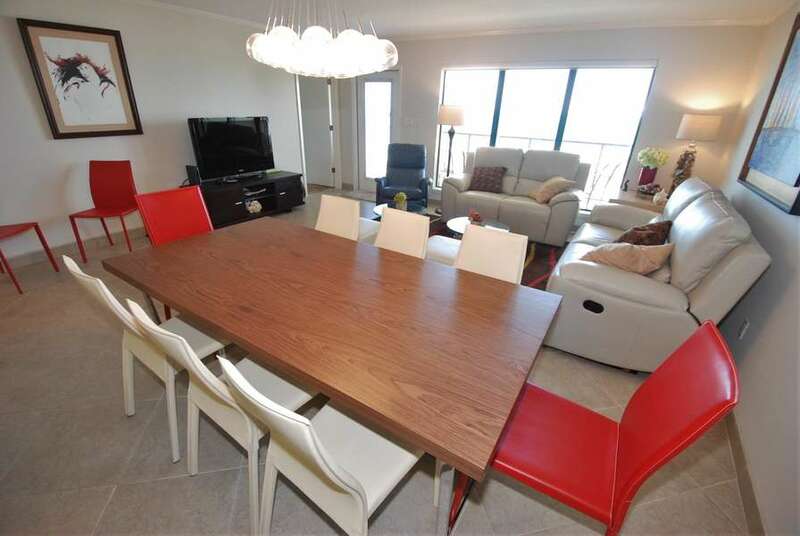 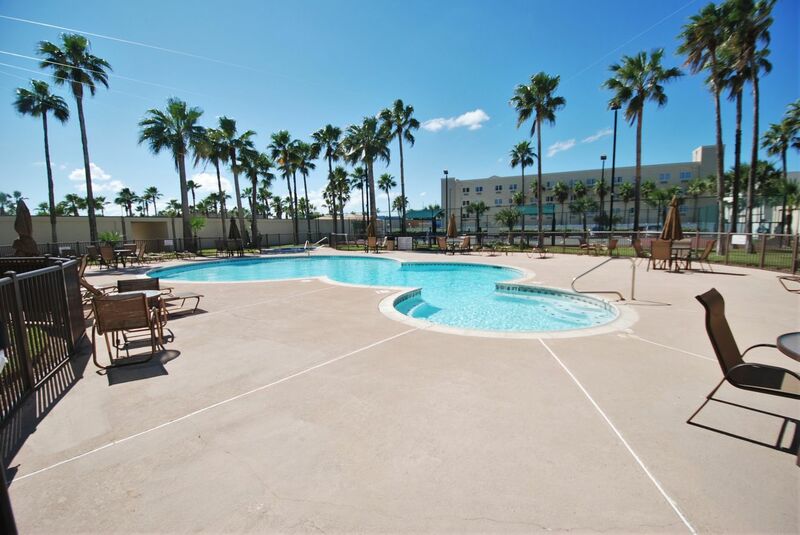 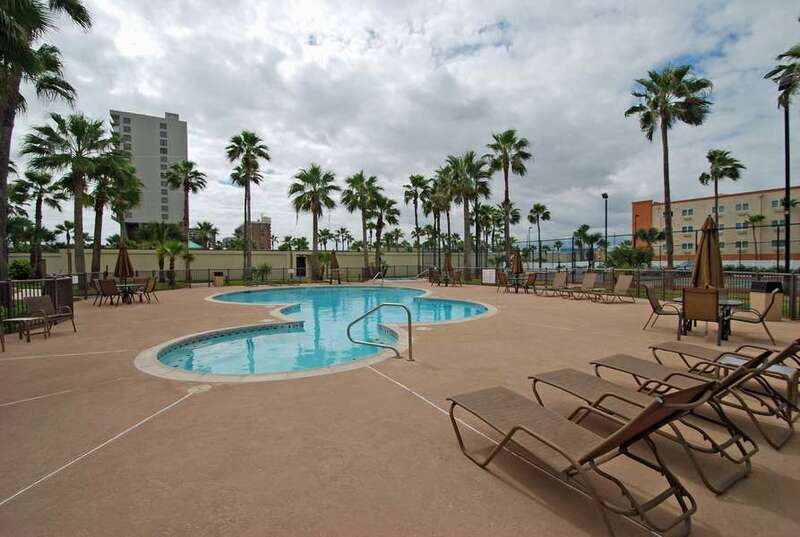 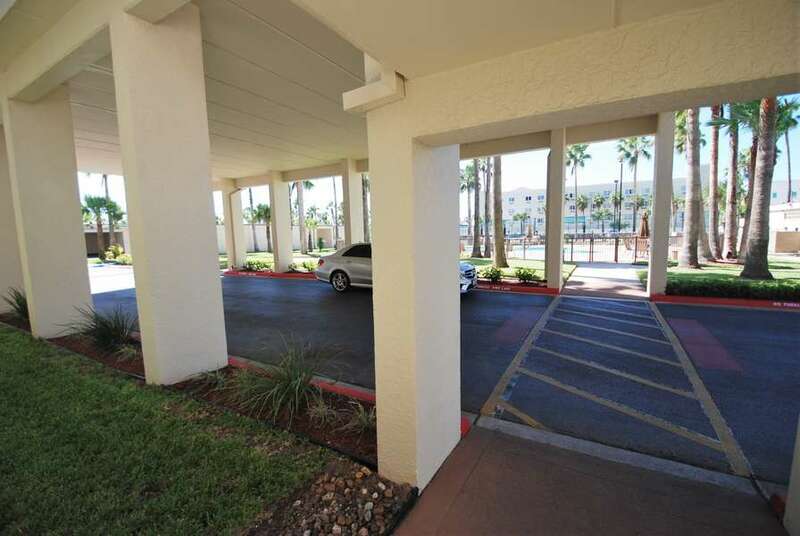 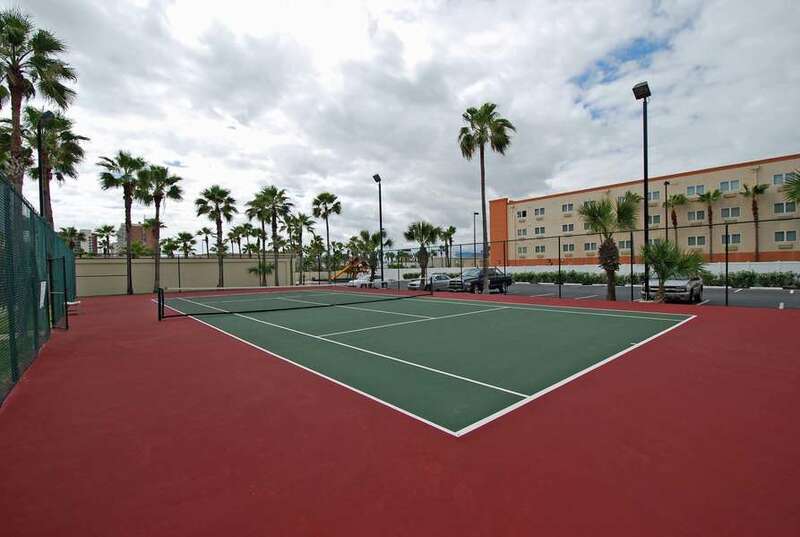 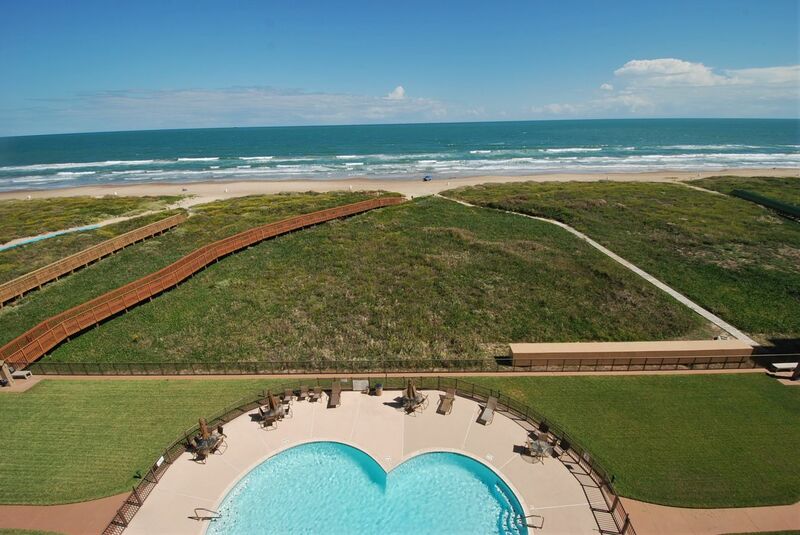 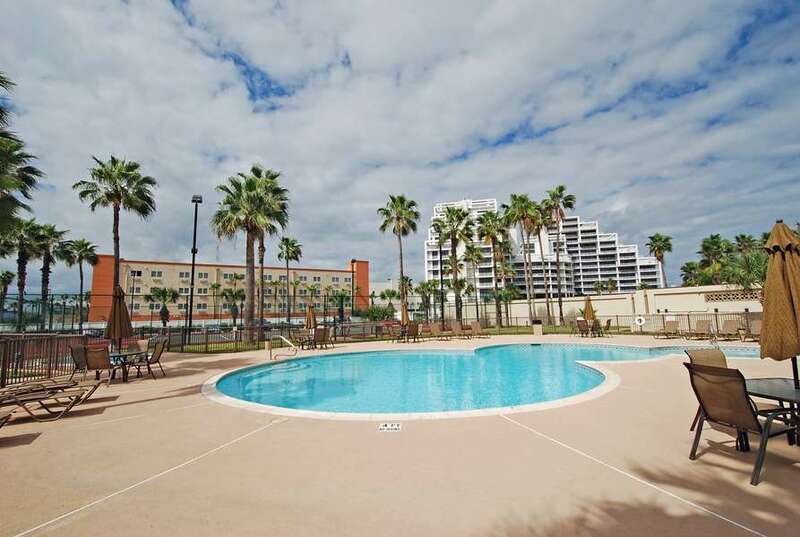 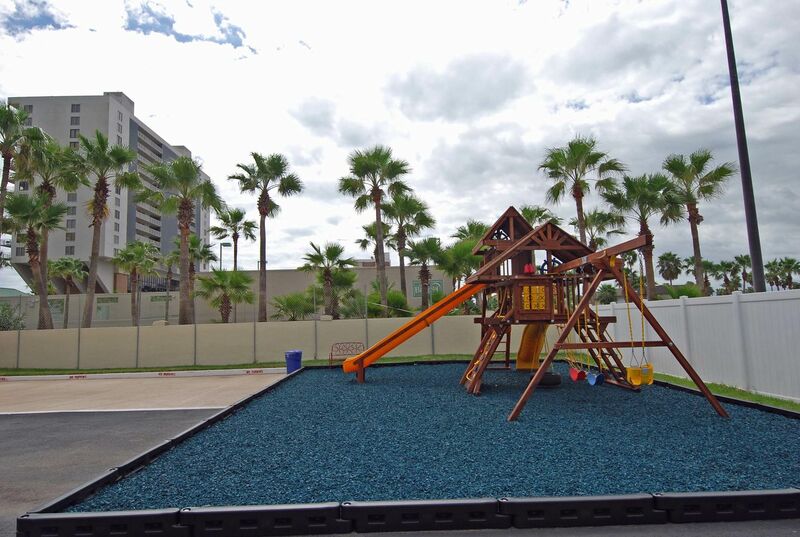 Overall beautiful condo!